In this course we will explore integral Angular Material components. We will start with components related to navigation, layout, and structure. We will then move through the utility, input, and datatable components, demonstrating how each can be used to suit your project’s needs. Finally we will touch on theming your application to create a custom look and feel that fits within the Material Design guidelines. 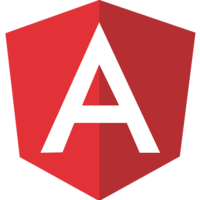 By the end of the course you will be comfortable leveraging the Angular Material library to create an outstanding interface and user experience!